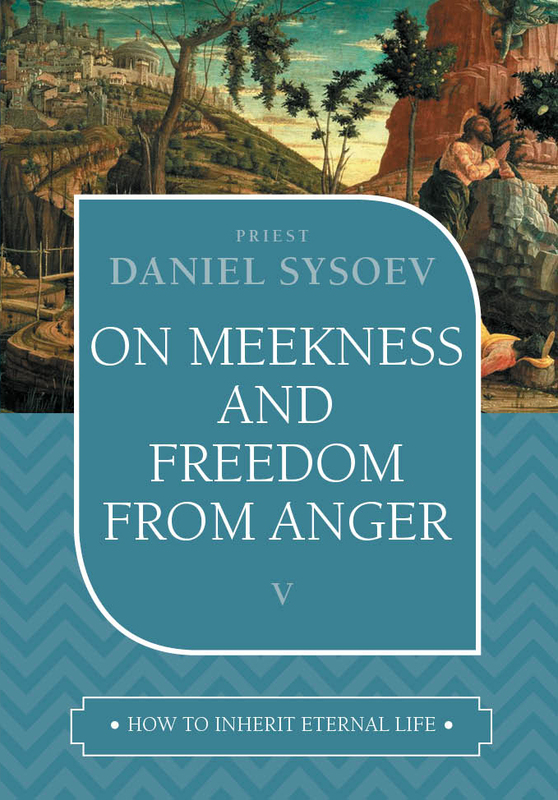 In researching the nature of anger, freedom from anger, and meekness, the author draws on the works of Saint John of the Ladder—an ingenious expert on the activity of the human soul. 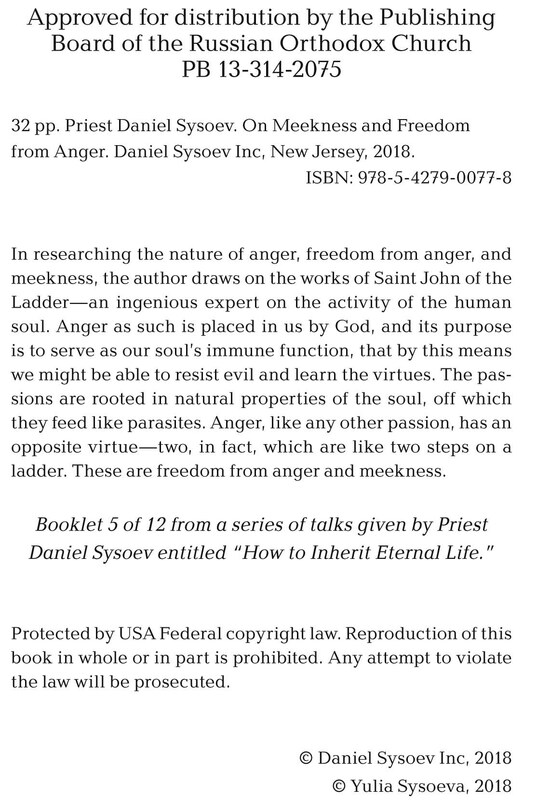 Anger as such is placed in us by God, and its purpose is to serve as our soul’s immune function, that by this means we might be able to resist evil and learn the virtues. 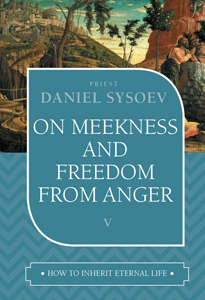 The passions are rooted in natural properties of the soul, off which they feed like parasites. 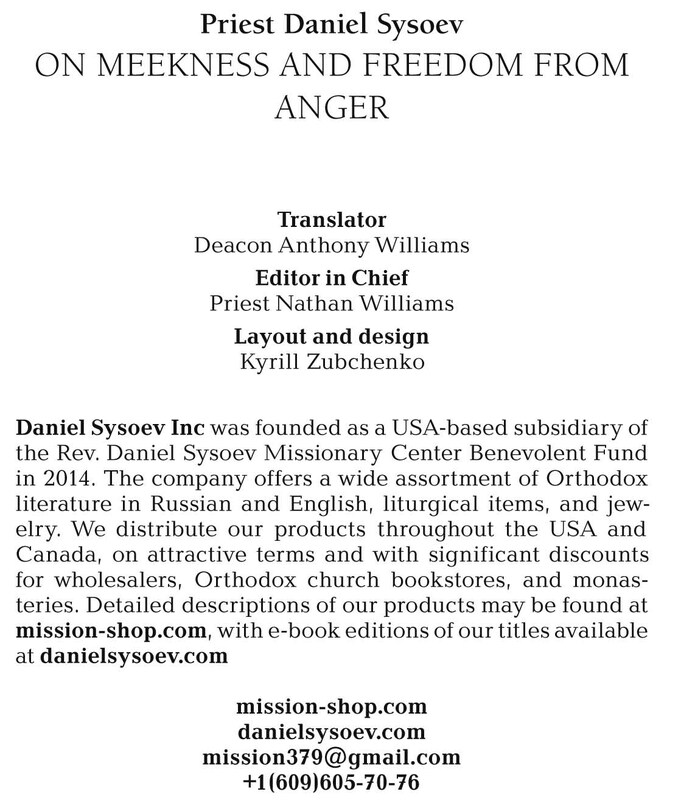 Anger, like any other passion, has an opposite virtue—two, in fact, which are like two steps on a ladder. 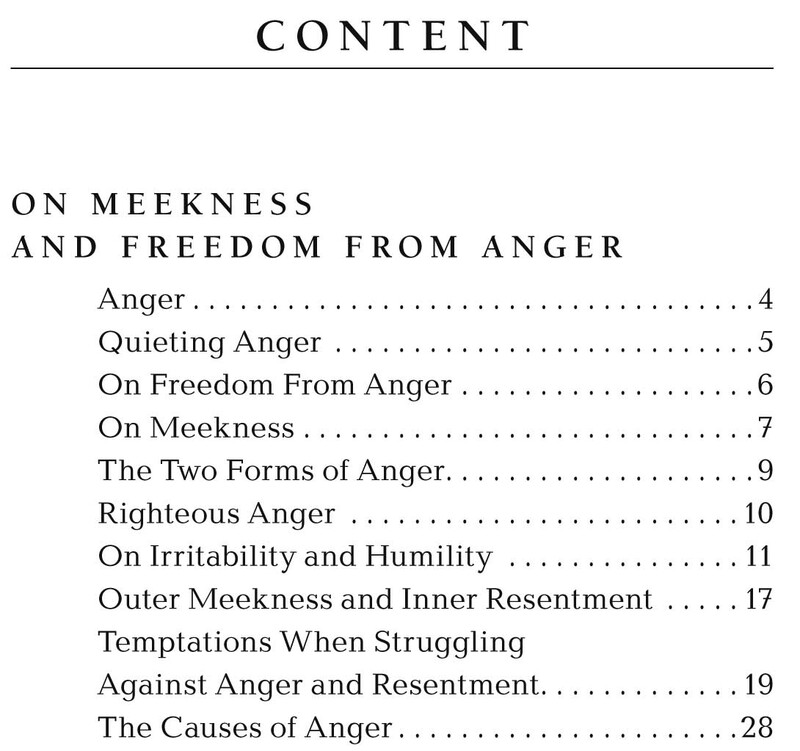 These are freedom from anger and meekness.